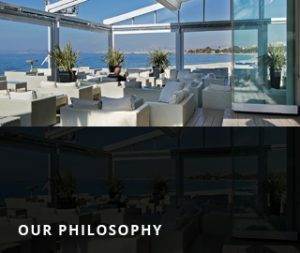 Extend your living space all year round with Sydney Sunscreens waterproof and wind rated Eurola Retractable Roof Systems leaders in European design and engineering. 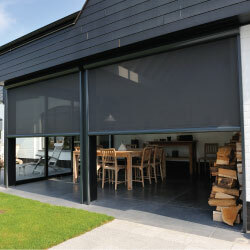 Sydney Sunscreens offers a range of external blinds that are innovative and uniquely designed using a specific range of fabrics that protect against the harshest weather conditions. 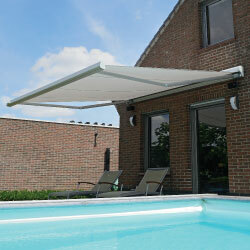 Architecturally designed and engineered to be unobtrusive to the surrounding decor, Sydney Sunscreen awnings deliver functionality with style for all outdoor living environments. 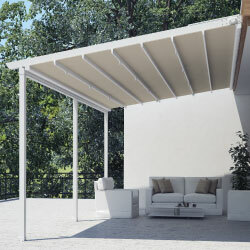 We also provide Architecual Umbrellas, Heating and Kristal Bond. To see all of the products we offer, please see our products section. 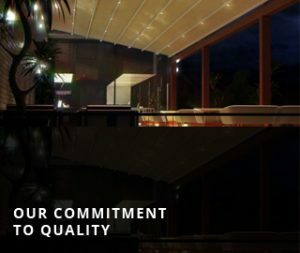 Our strength lays in our attention to detail and our ability to use our superior products to create a unique design that flows with the existing or new architecture of any project teamed with the best customer care long after the job is completed. 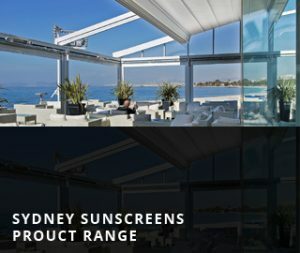 Reducing energy use is a key design in every Sydney sunscreens shade solution. Our commitment is not only to enhance aesthetically and function precisely and effortlessly, we are also dedicated to consuming efficiently. Every site is unique so our superior products can be customized into a solution that achieves the best results for each clients needs. 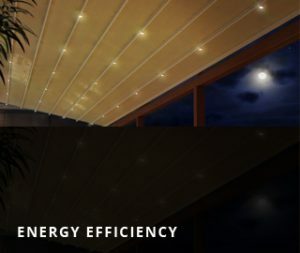 Years of experience, quality customer care and superior service teamed with durable energy efficient products makes Sydney sunscreens the most sustainable solution available for your external shading requirements. Every project is a 3-way collaboration between builders and/or architects, the client and Sydney sunscreens to produce a space that is not only aesthetically pleasing and functional but also distinctive to our clients character for both domestic and commercial use. We offer great and un comparable service from consolation to planning through to ordering and installation! 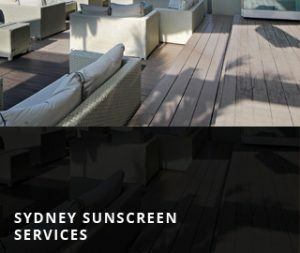 We also offer an after purchase service to maintain your Sydney Sunscreens products.